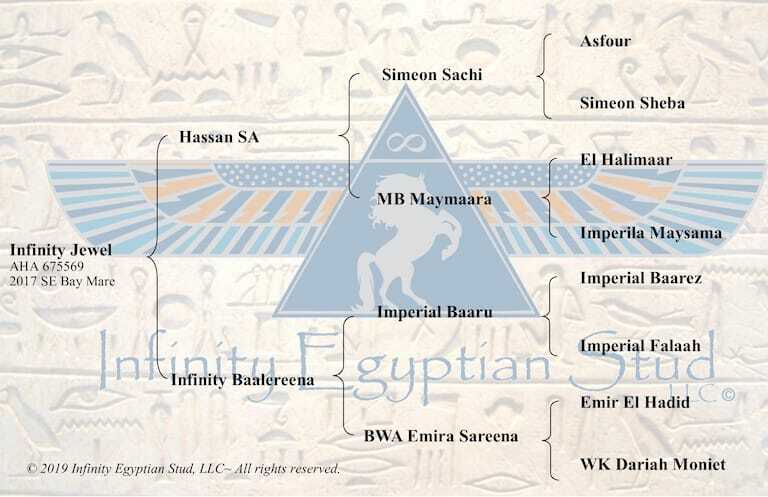 Infinity Jewel is by Hassan SA and out of the Imperial Baaru daughter, Infinity Baalereena. 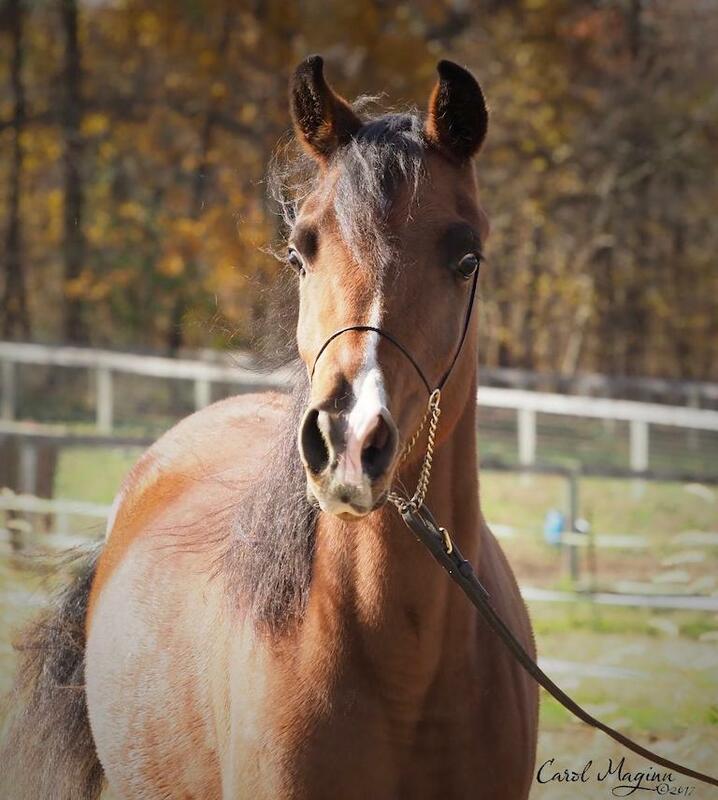 Jewel is very flashy and very typey with tons of trot. 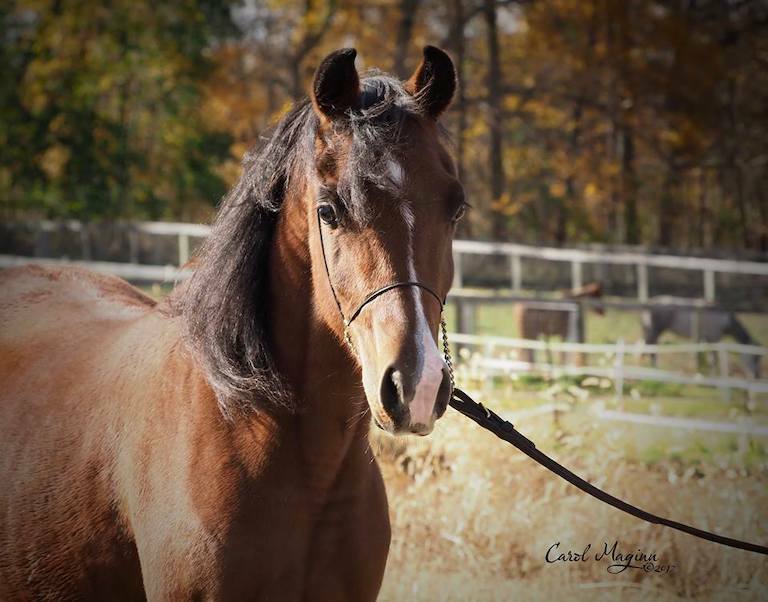 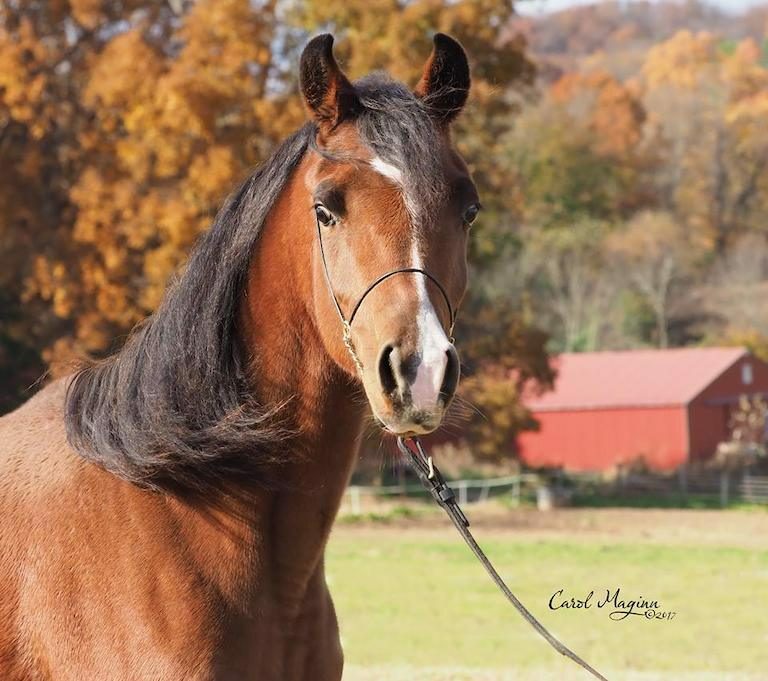 This filly is sure to set the show ring on fire.